KENFLEX™ Access Doors are designed to provide quick and easy access to fire, smoke and volume control dampers, coils, filters, controls and other equipment mounted within air conditioning equipment or ductwork systems. The range of four sizes of rectangular access doors have been carefully selected to meet all requirements from single handed access to head and shoulder entry. 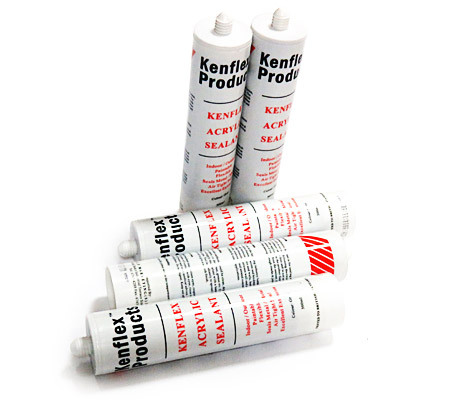 KENFLEX™ Acrylic Sealant is for sealing metal/metal joints, particularly in air conditioning ductwork systems. The product is almost odor free and is not corrosive towards metals. After application the product forms a tough rubber by evaporation of water from the sealant. It prevents air and moisture from passing through cracks & joints. KENFLEX™ Plastic Ceiling Air Diffuser are ideal for restaurants, hospitals, office buildings, and clean environments. 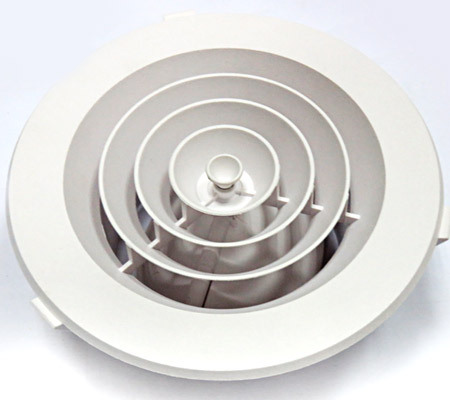 Constructed with durable ABS material, our diffusers will never rust, chip, or bend. The colour is moulded right into the part so it will never need to be painted. The plastic composition resists sweating, significantly reducing dust build-up. KENFLEX™ Aluminium Foil Tapes are the market leading products for the heating, ventilation and air conditioning and asbestos abatement sectors. They are now used for diverse applications in many other sectors, for example process plants, marine and offshore. 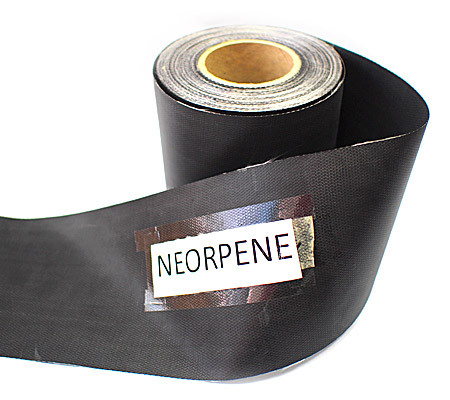 This makes them ideal for lap sealing foil faced insulation materials, metal and duct sealing, asbestos abatement tenting and other general purpose applications. 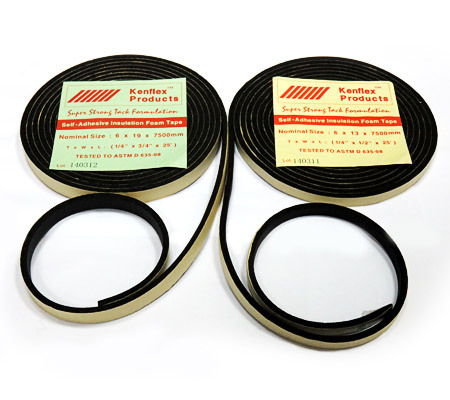 KENFLEX™ Neoprene Flexible Connector is suitable for Chemicals and Oil flumes, Grease and Acids. It is recommended for Outdoor and Maritime installations, Cooling Towers, Air-Conditioning Systems, Blowers and High Velocity Systems installations. KENFLEX™ Red Silicone Rubber Flexible Connector is suitable for Chemicals and Oil flumes, Grease and Acids. It is recommended for Outdoor and Maritime installations, Cooling Towers, Air-Conditioning Systems, Blowers and High Velocity Systems installations. 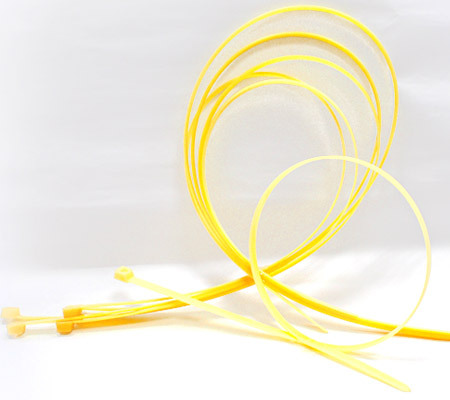 KENFLEX™ Silicona Flexible Connector is a premium fabric and is ideally recommended for use in high temperature applications. Most suitable for use on high pressure heating and Air-conditioning system. KENFLEX™ Vinlon Flexible Connector is a laminated construction of top and bottom piles of vinyl, which is specially formulated for, prolonged outdoor weathering and provides superior dimensional stability & ultraviolet resistance. It also qualifies for membranes in shelters & structures where dimensional stability & strength retention in prolonged outdoor exposure are essential requirements. 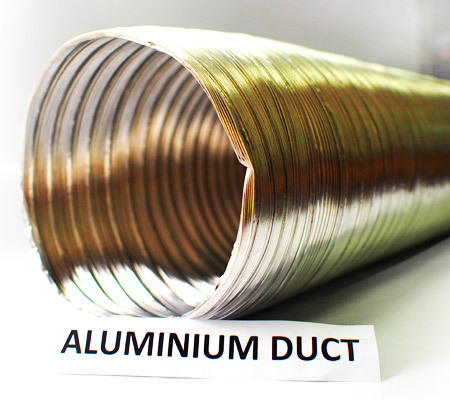 KENFLEX™ Aluminium Flexible Duct is a flexible, lightweight, aluminium ducting suitable for heating, air conditioning, ventilating and mechanical forced ventilation systems. Suited as a connector to fume ducting on gas heaters, water heaters in partial vacuum, kitchen fume hoods, drying cupboards. It is also manufactured from aluminium strip, spirally wound to produce a double overlapped joint, which is mechanically locked by a unique process. 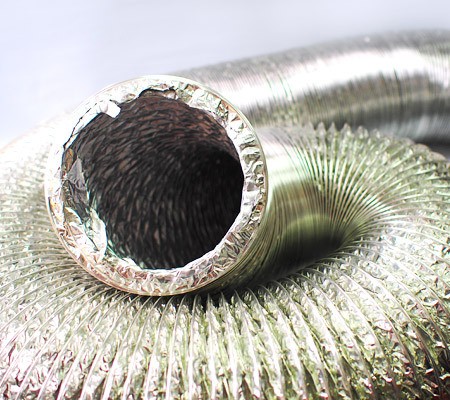 KENFLEX™ Bare Flexible Duct is a flexible, lightweight, aluminium ducting suitable for heating, air conditioning, ventilating and mechanical forced ventilation systems. Suited as a connector to fume ducting on gas heaters, water heaters in partial vacuum, kitchen fume hoods, drying cupboards. KENFLEX™ Pre-insulated Flexible Ducting is constructed of a tough aluminium laminate and supported by a high tensile steel wire helix. Insulation can be factory applied to meet the most stringent site requirements. 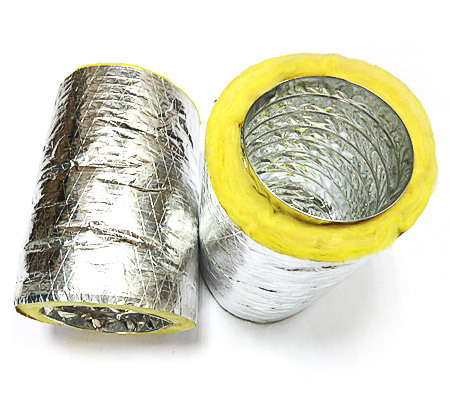 Pre-insulated flexible ducting suitable for use in most air-conditioning and ventilation systems. Suitable for both hot and cold air. Mainly use to facilitate connections to grilles, diffusers, air/light fixtures, mixing boxes and VAV terminal units. KENFLEX™ Foam Tape is a high quality closed cell gasket. 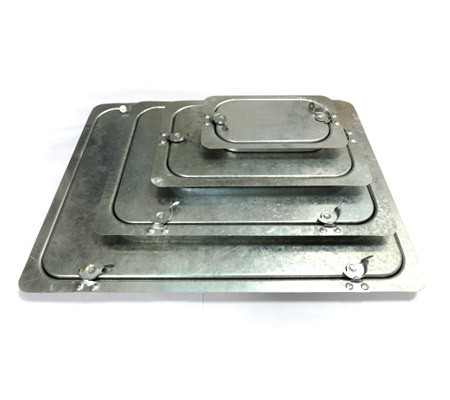 It is ideally suited to forming permanent air and weather tight joints between sections of flanged ductwork, air handling unit panels, builders work openings and similar joint sealing applications. 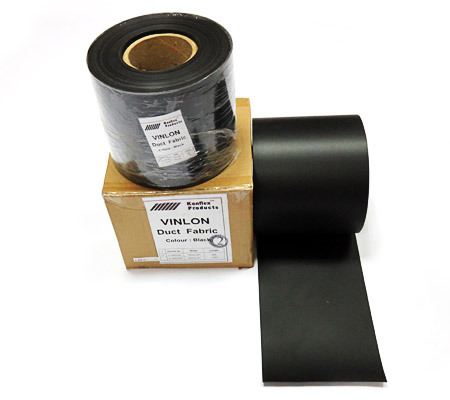 It is supplied in single rolls on silicone coated release paper for ease of application. 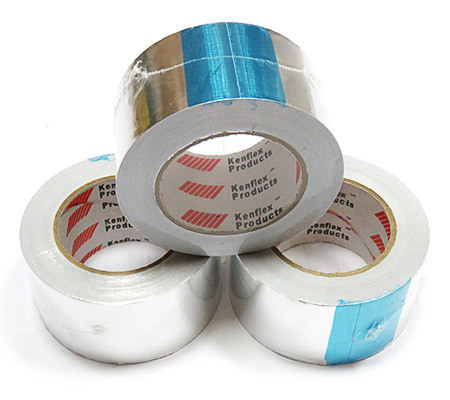 KENFLEX™ Glass Tape is specially developed for high temperature thermal insulation applications. 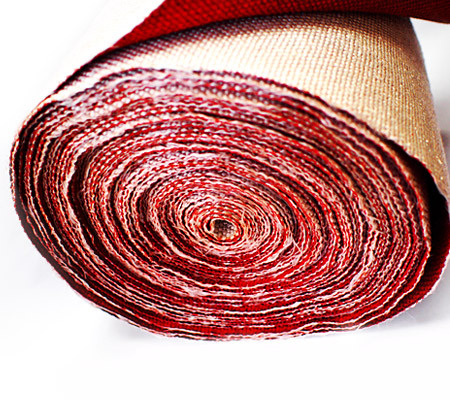 These high quality tapes are produced from closely woven lofty yarns enabling thick tapes to be produced, which retain a high degree of softness and flexibility. It is most suitable as a high temperature gasket for Duct Flanges. 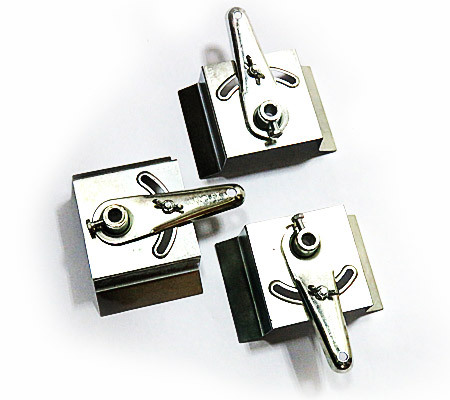 KENFLEX™ Galvanised Quadrant Handle is used for opening and closing of volume dampers in any ductworks systems. 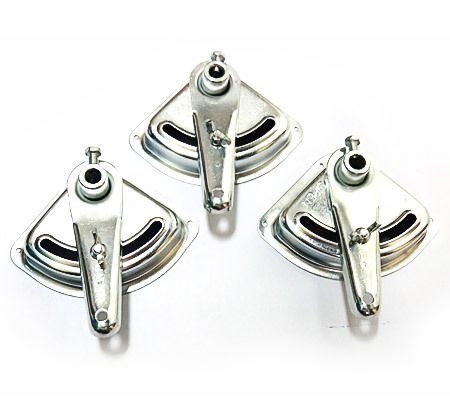 It is designed to accommodate a round rod with a lock nut to secure the rod in position. 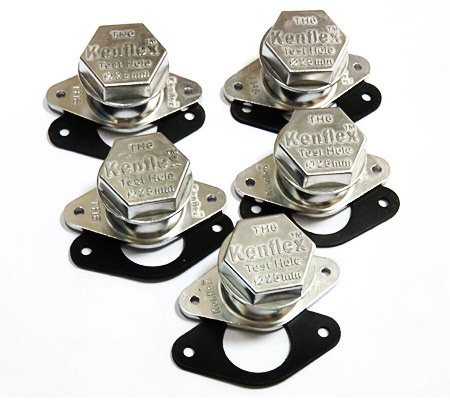 KENFLEX™ Galvanised Quadrant Regulator is designed for use on Round Ductwork System to facilitate the opening and closing of volume damper It is designed to accommodate a round rod with a lock nut to secure the rod in position. KENFLEX™ Pressure Test Hole is designed to make it easy and economical to provide openings for Pitot tubes and other test instrument, to measure air velocities and static pressures. The hole is sealed off with a heavy screw cap and gaskets in order to prevent air leakage around the base. 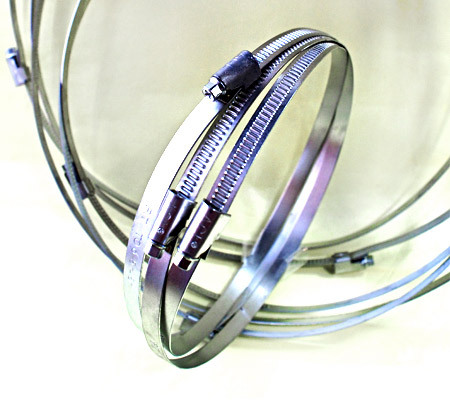 KENFLEX™ Galvanised Clips is a one-piece hose clip, consisting of worm drive, housing and metal band suitable for securing flexible ducting in place. It is economical and durable and is available in a wide range of diameters. No special tools are required and installation times are reduced. KENFLEX™ Nylon Duct Straps are designed for use with flexible air ducts and air connectors allowing for quick and secure installation. 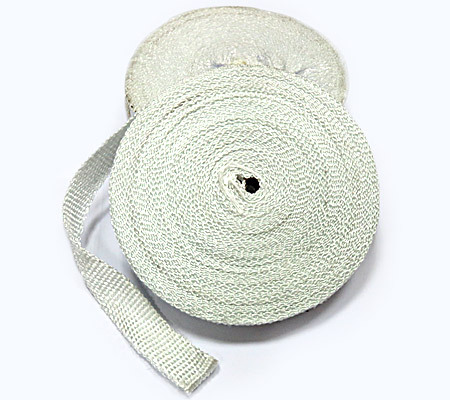 Available in lengths of 78 cm and 97 cm these duct straps are not only great for using on HVAC ducts, but for use when a longer cable tie is necessary. With a tensile strength of 175 pounds, not only will they hold up HVAC ducts, but these duct straps are great for bundling large cable or wire bundles.